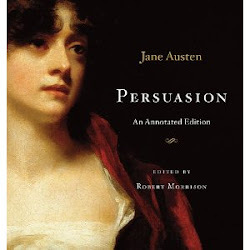 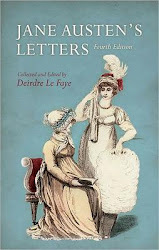 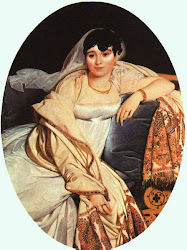 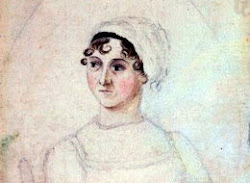 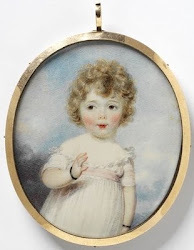 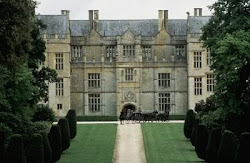 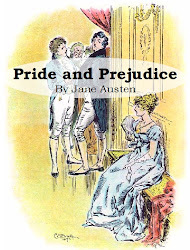 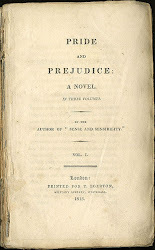 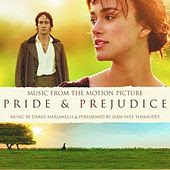 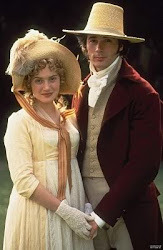 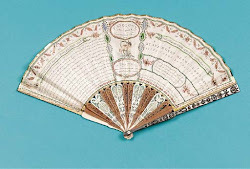 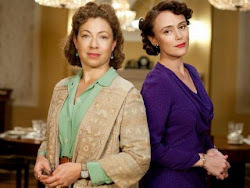 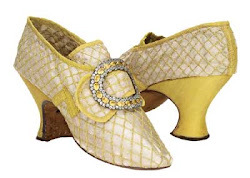 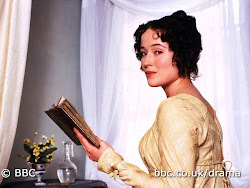 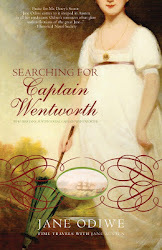 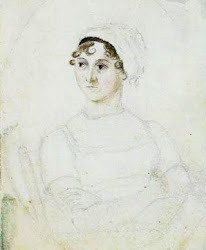 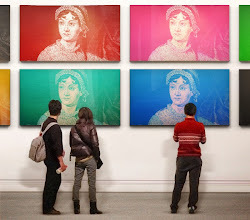 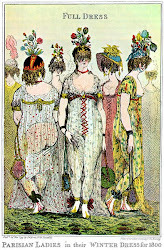 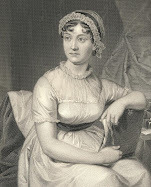 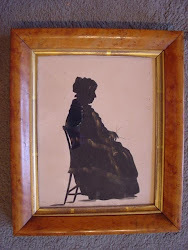 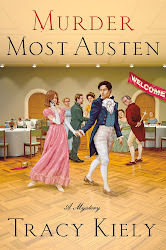 Jane Austen Today: The Progress of a Woman of Pleasure: Woebetide the 18th Century Prostitute! 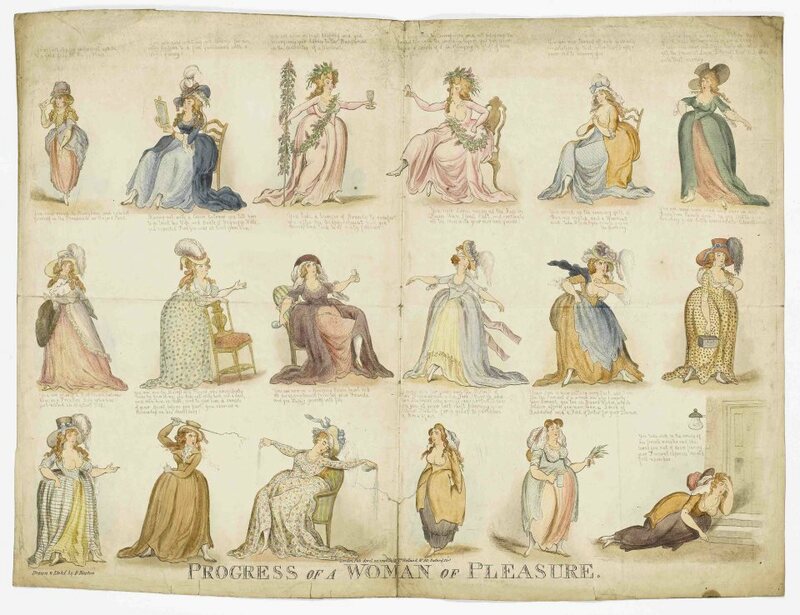 The Progress of a Woman of Pleasure: Woebetide the 18th Century Prostitute! 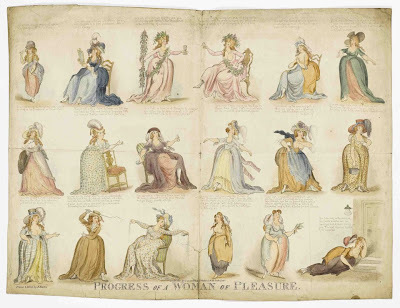 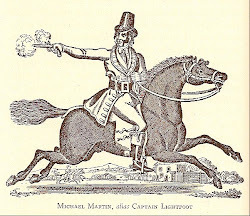 I wrote a post about 18th century prostitutes that I thought you might find interesting.Click here to go to Jane Austen's World for an annotation of this fascinating satirical progress cartoon by Richard Newton, a talented artist who died at the tender age of 21.